Parts of southern Arizona have been placed on an excessive heat warning with temperatures expected to approach 120 degrees this week. 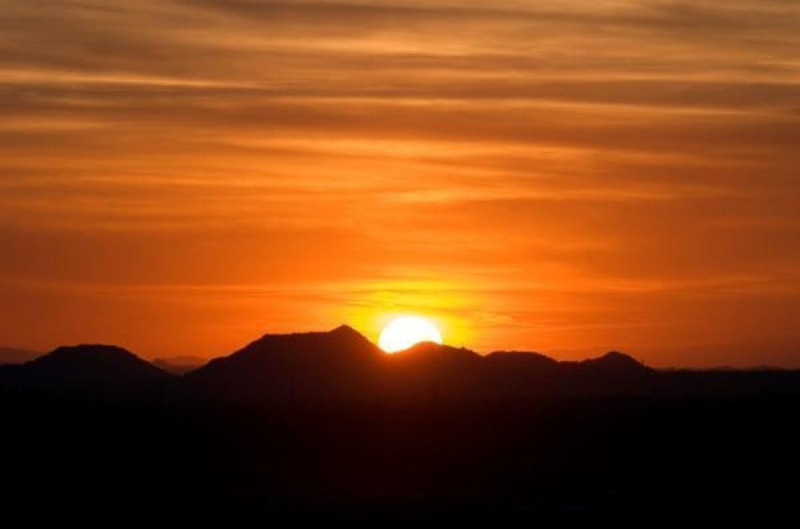 The National Weather Service said Monday that southwest and southern Arizona will experience temperatures from 112 to 119 (44 to 48 C) through Wednesday. In a tweet, the National Weather Service in Phoenix warned residents to stay hydrated and take advantage of cooler indoor buildings. The tweet says officials "can't stress enough that it will become dangerously hot early this week." Forecasters say monsoon moisture will slowly return from the east by this weekend. Arizona's monsoons are summer rains that can cause flash flooding and bring heavy winds.